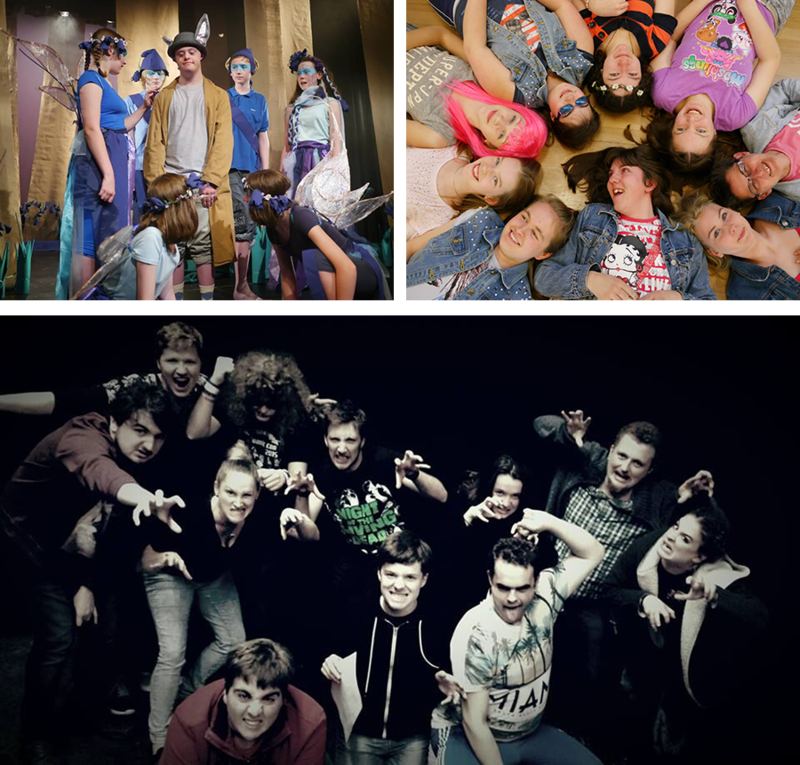 We are an award winning Charity that runs Theatre and Arts groups and projects for children, young people and adults who have learning disabilities, autism, social communication difficulties or who struggle to ‘fit in’ with mainstream activities. We currently run weekly drama groups, a singing group, theatre trips and various other creative projects across Maidstone, Canterbury & Medway. This year we are also starting a new professional Theatre Company for people with learning disabilities and autism. We use drama, music, movement and other creative methods to develop confidence, self esteem, communication skills & wellbeing. We nurture friendships and social skills by creating a supportive & caring environment where everyone feels valued, respected, able to be themselves and have a real sense of belonging. Our artists, supported by an exceptional team of volunteers, give young people high quality arts experiences that they may not usually have the opportunity to participate in. We focus on the abilities of each individual and find ways for everyone to shine in their own way. We celebrate difference and feel passionately that aspirations & quality of experience shouldn’t be compromised just because the young people have special needs. We rely on funding and donations to continue to provide high quality experiences for young people and make a real difference to their lives. Click here to make a donation.